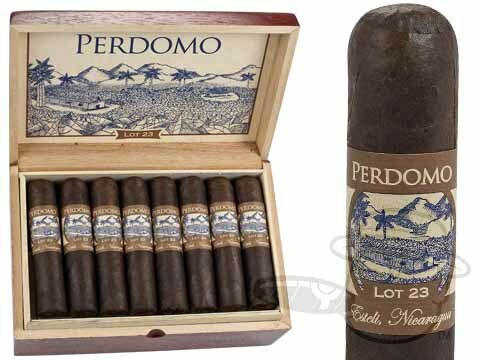 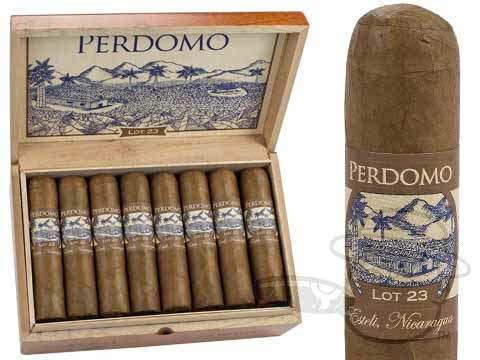 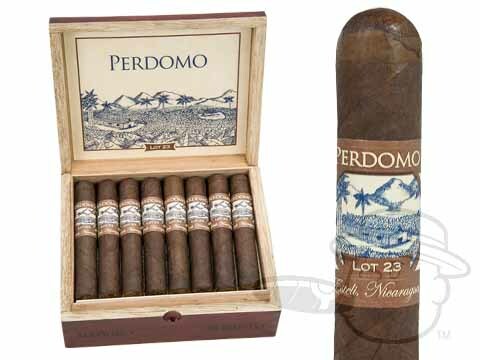 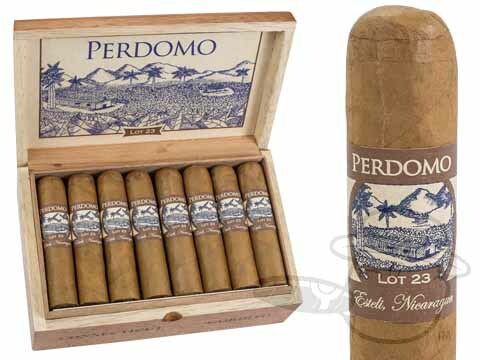 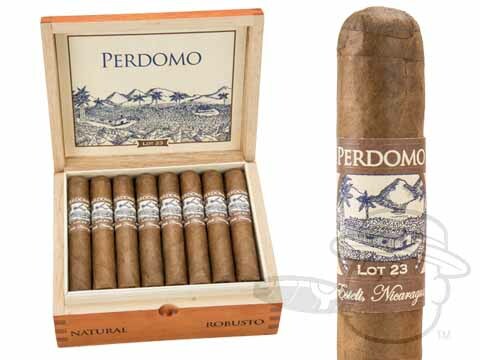 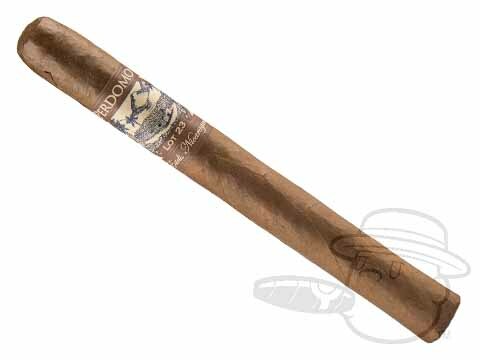 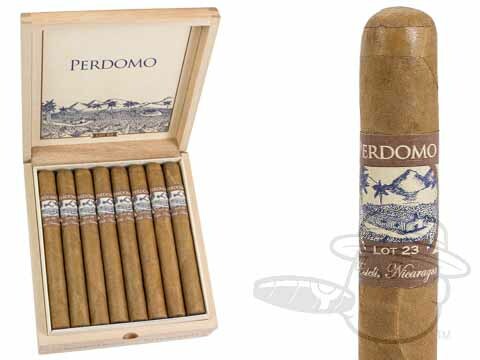 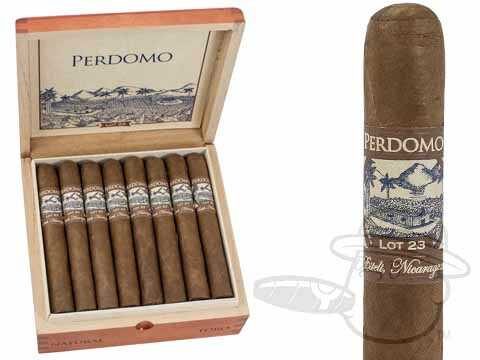 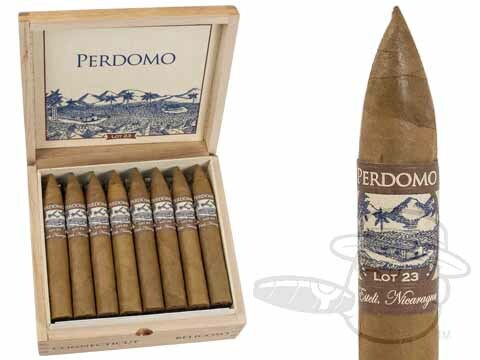 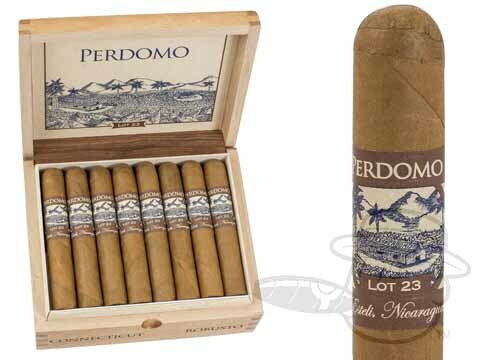 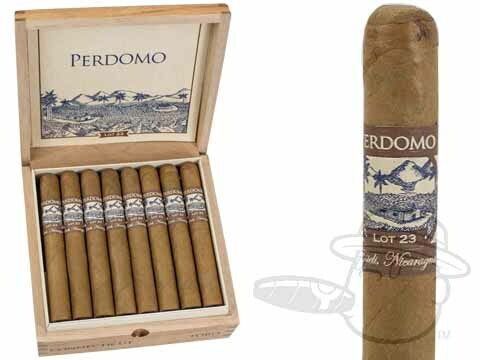 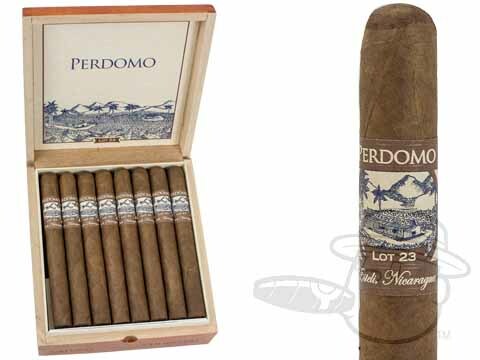 Perdomo Lot 23 is named after one of Tabacalera Perdomo's prestigious farms located near its factory in Esteli, Nicaragua. 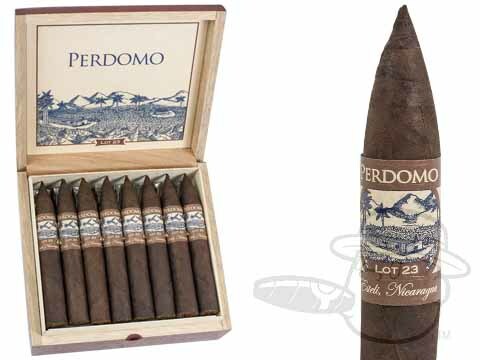 The blend is a combination of exquisite filler and binder tobaccos grown exclusively on the Lot 23 farm. 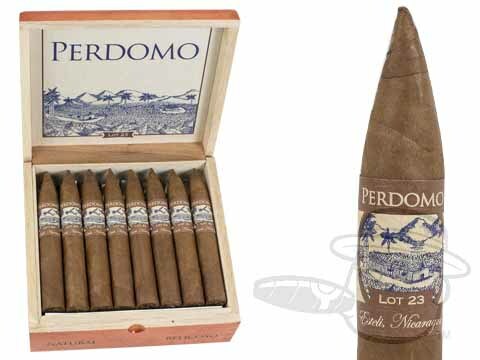 After harvest, these tobaccos are fermented for one year and then bale-aged for an additional three years before distribution to ensure maximum smoothness. 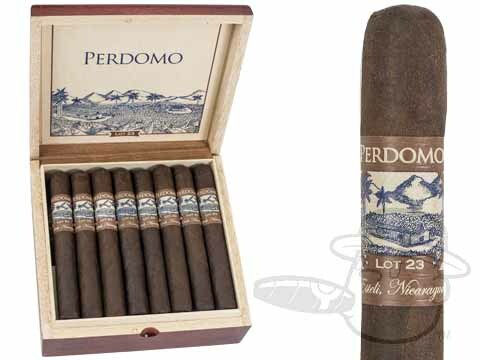 Thanks to this unique process, Perdomo Lot 23 is a medium-to-full-bodied cigar with unique character and an advanced level of balance that's hard to come by.